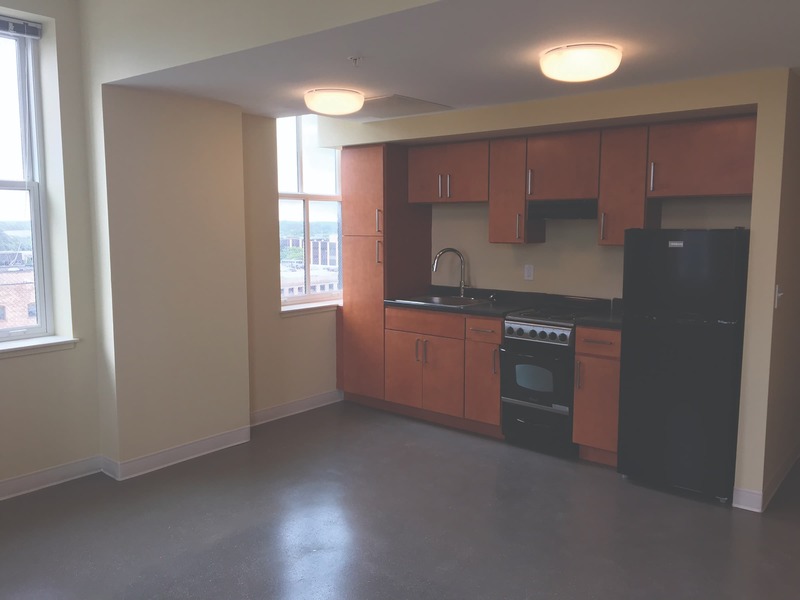 Our team completely transformed this 34,400-square-foot building to create 33 affordable apartment units for seniors. The building’s interior was demolished down to the structure and completely rebuilt. An old elevator shaft was infilled to create additional space for new units and an additional elevator shaft was dropped down one level to provide access to the community space in the basement. Full masonry restoration and window replacement was performed as well. 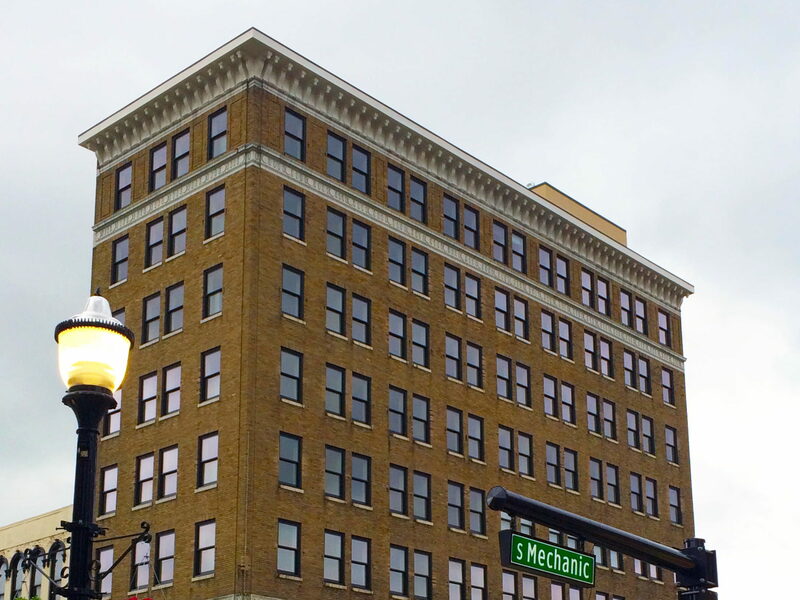 The building was originally constructed in 1865 as the People’s National Bank. 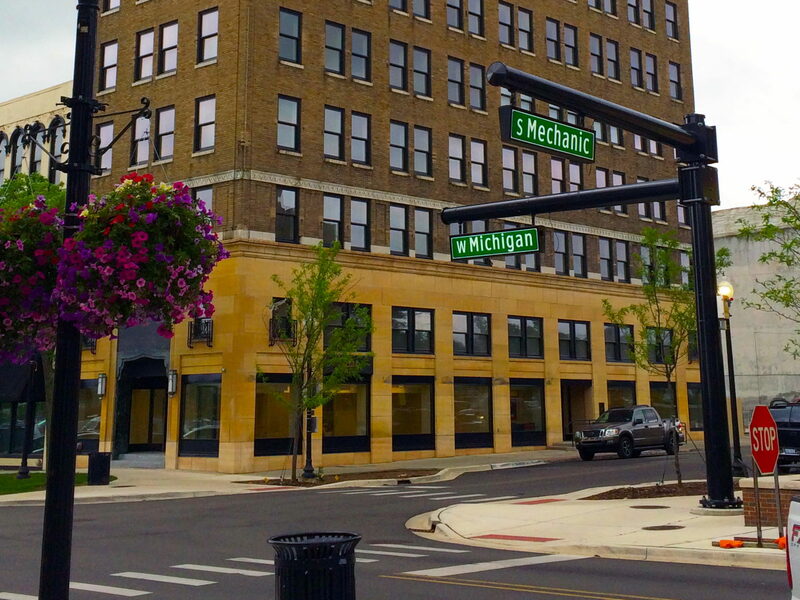 In 2017, we were awarded the Michigan Governor’s Award for Historic Preservation for our work on this project.